Is the new iPhone X worth it? 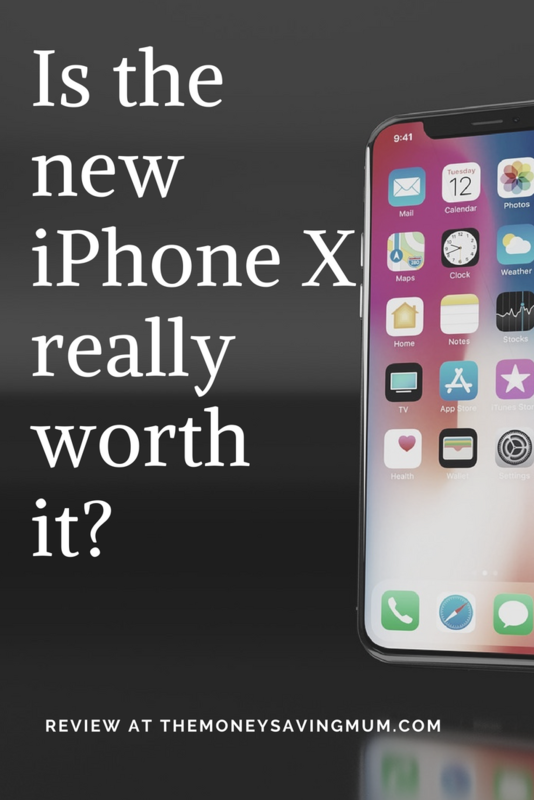 1 …is the new iPhone X worth it? "This post may contain affiliate links. Check my disclosure policy for more information"
Everyone I speak too has a different opinion on this question; those that don’t have it can’t wait to get it, those that know someone that has it doesn’t want one, some that have it don’t like it while others absolutely love it! So why is there such diversity over a phone? So here’s my opinion..
…is the new iPhone X worth it? Last month Three very kindly provided me and my family with a loan phone to take away to Florida. They had asked us if needed any assistance with any technology for our trip. Because we are both bloggers and vloggers… technology is pretty much our middle name right!? So they very kindly sent us over a brand spanking new iPhone X to try out. Beautiful phone. 100% the best looking phone I’ve seen…. no I wasn’t attracted to the phone (ok maybe a little!) but having to revert back to my phone was very much a turn off! It now just seems just so boring and ancient! The X was very modern and without even turning it on seem very high-tech! Having no home button on the bottom of the phone I absolutely loved! The screen was obviously bigger, clearer and it did take a bit of time to get used to it to be honest. The swiping effect was good but I struggled to close down apps… and I will be honest I was quite frustrated with it at times. Even when we got back we still didn’t 100% have the full hang of it so it’s totally ok if it too takes you time. I like to think I am quite up to speed with technology and pick things up quite quickly… put it this way I felt like my Mum at times! Just because it was so different though, not because it was rubbish just because the iPhone has had such a big change and made a massive leap into the future… totally good different even if I did feel twice my age at times learning something new! Brilliant – so much better than my existing iPhone and the camera just amazing! We took it on rides with us to film as you will be able to see over in our YouTube videos. Unless you knew what camera we were using there will be parts that you cannot tell the difference between the iPhone X and my Canon G7x Mark II. Especially when there is music over it… there is a slight difference in sound but thats to be expected it’s a phone not a camera! But absolutely none visually. You can see more of my photos taken with the X over on my Instagram. I do have one pet peeve that was not my friend on holiday… the face ID. It was extremely frustrating and the only reason for that was because for the majority of time in Florida I had sunglasses on and it didn’t recognise me so wouldn’t unlock! Super annoying! That was probably the only thing I disliked about it though. Everything else I LOVED but is it worth the money? If I was to upgrade today Three would charge £54/month, £99 upfront cost and that would be for the smallest GB in storage too. In my opinion if you are wanting this phone chances are you are wanting it for all the amazing features including camera and video – I know thats why I would want it. So to upgrade to 256GB is only another £6/month which I think is really ok to be honest. I mean it’s still ALOT of money and you would probably be able to get it cheaper per month by paying more upfront but do I feel like it’s worth it? I think it IS worth it. Apple have gone all out on this phone they really have. It’s super and it’s truly technology at it’s absolute finest. I am not going to lie though you will get mad with it! It is a very frustrating phone but I think that’s just because it’s so hi-tech, new and modern. I can’t help but laugh at people when I see them screaming at it; not only about the swipe issues, the not recognising your face in sunglasses but also the fact it overheats. Now I didn’t have that issue with mine even in Florida so I’m not sure what that’s all about but there are bound to be some teething issues… just make sure you are insurance because it would cost a bit to replace and fix this beauty I’m sure! I’d love to hear what you think if you too have an iPhone X.. leave me a comment down below and let me know what you love and what you don’t! WANT A FREE MONTHLY BUDGET PLANNER? Do you know exactly what funds are coming in to your household and what exactly is going out… to the exact figure? If you are pretty good at keeping a tally but could do better OR you aren’t keeping track whatsoever then this FREE budget planner will help you manage your finances a little better today, next month and for the years to come! The planner will help you analyse your finances as well as helping you manage and control your cash. It will also give you the opportunity to sign up to our mailing list too. You’ll receive it in your inbox quicker than you can say ‘Happy Easter’! 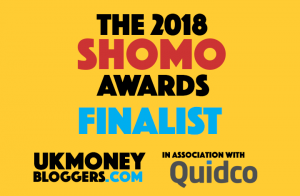 Are you looking for hints and tips to stretch the family budget or do you just want to ensure you’re getting the best for your buck at all times? Then this mummy saving expert is here for you! I’m Kirsty. A mother of two (three if you include the hubby!). I created this blog back in 2016 as a way to make myself accountable for the savings I had to make myself to my day to life after reducing my hours at work. Childcare costs meant I was pretty much working for nothing! I am passionate about helping other women find ways of living within their means without feeling deprived. 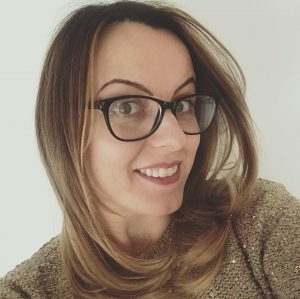 To do that I not only confidently share with my readers tried and tested ways to make, save and spend your money wisely; but I also write about a range of other parenting topics including my mental health battles as a working mum because you needn’t pay a fortune to look after yourself either!